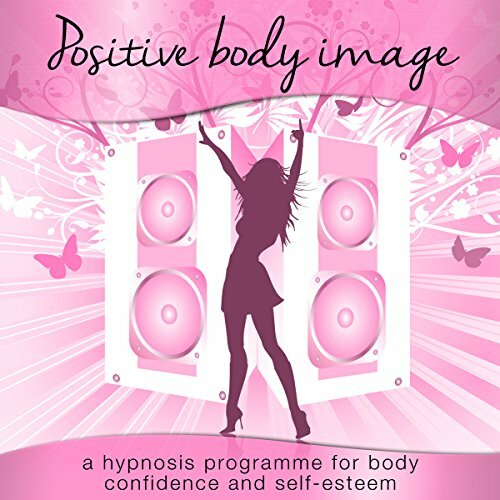 Showing results by narrator "Nicola Louise Haslett"
Positive Body Image for Women is a beautifully recorded guided meditation hypnosis album for any women out there who feel a little (or a lot!) insecure about their bodies. It consists of five audio tracks, including: Learn to Love your Body, which uses neurolinguistic programming to help break negative thoughts. Body Image Daily Booster, which is a great 10-minute hypnosis pick-me-up designed with the busy woman in mind. 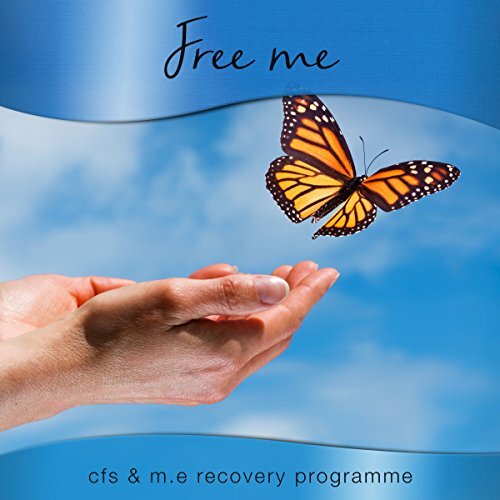 Free ME is a beautifully recorded meditation-based audiobook especially developed for those who suffer from ME/CFS. It aims to show sufferers how to release self-limiting beliefs and negative thought patterns that can prevent recovery through meditation techniques and self-hypnosis. Only a giraffe needs two hours of sleep a night. We need at least seven and a half hours of good quality sleep. Feeling tired, stressed, and desperate for a good night's sleep? Look no further as Peaceful Sleep is your answer.... Time to relax. Join millions of listeners who have overcome insomnia by using this powerfully guided meditation album. Now top rated on Insight Timer! It is an extremely high quality, cutting edge and restful hypnosis album, which works with the unconscious mind. Simply.... Relax. 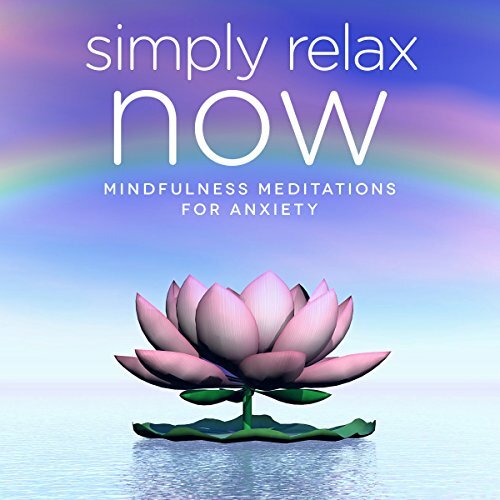 It really is that easy with these deeply relaxing mindfulness albums. Mindfulness has been proven to increase energy and concentration plus reduce anxiety and depression bringing about a deep sense of calm. If you are feeling stressed, tired, overworked, pulled in too many directions, resentful, burnt out or just not able to relax...this is just what you are looking for! Humans are the only mammals that can delay sleep. Are you a human? Would you like to sleep soundly? No more delays? Let’s get listening to Sleep Well NOW and get ready to drift off into a beautifully relaxing sleep. There are two beautifully recorded tracks for you: Sleep Well NOW and Deep Body Relaxation. 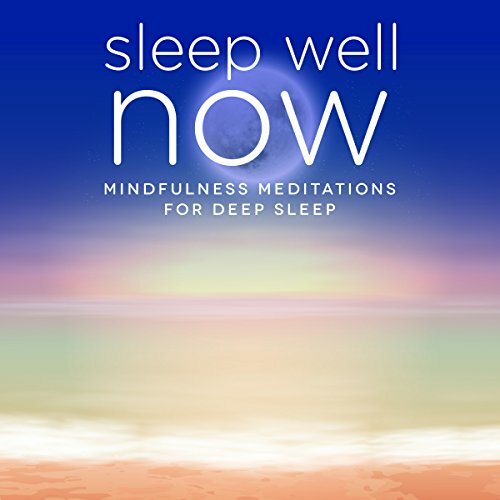 Sleep Well NOW is an extremely high quality, cutting edge and restful audiobook. All you need to do is lie back and let us guide you into a pure bliss. Want to feel lighter, emotionally and physically rejuvenated and more energetic? 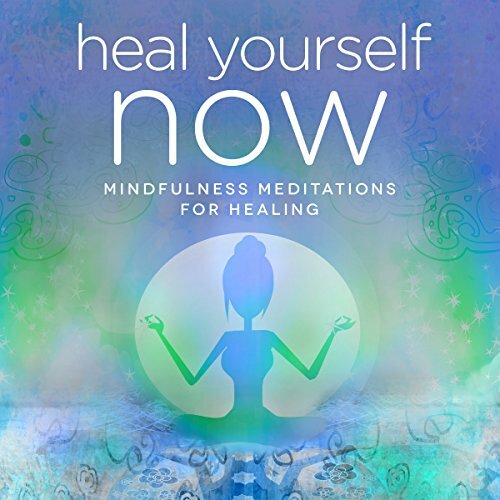 Heal Yourself NOW is beautifully recorded and deeply soothing for anyone out there in need of some stress busting, self-healing and relaxation. Heal Yourself NOW works on a deeply energetic and healing level by being deeply connected to the present moment and the true oneness within ourselves and the universe. Want to know a secret? Is your happiness short lived? Feel unsatisfied, stressed, bored, burnt out, overwhelmed, resentful, jealous or unhappy? 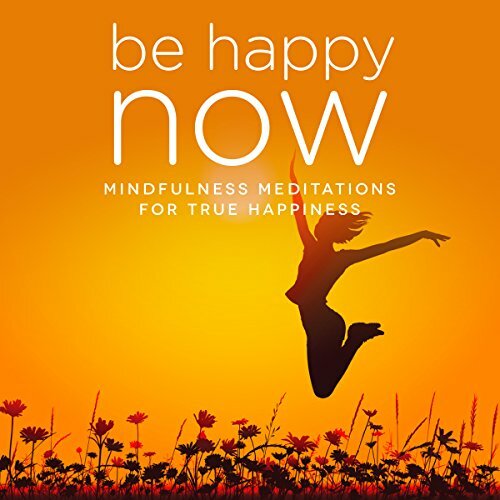 This ultimate mindfulness audiobook for unconditional peace and happiness can help by connecting you deeply to the truth...the beautiful secret within ourselves and the universe...drum roll...the powerful and peaceful present moment. Sounds simple when we say it like that, right? Guess what? It really and truly is. Mothers to be! Want to feel radiant, relaxed and rested? 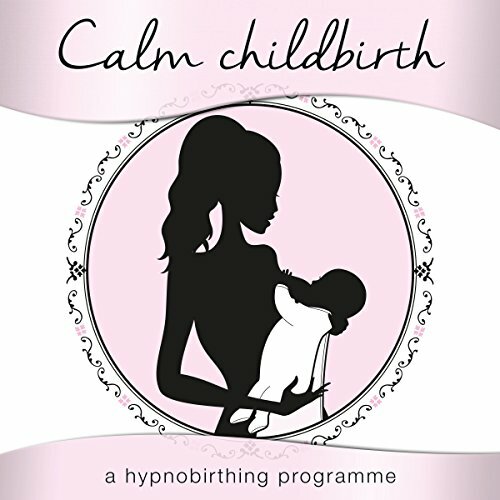 Want to feel more connected to your baby and positive about childbirth and reduce any symptoms or stress during your pregnancy? 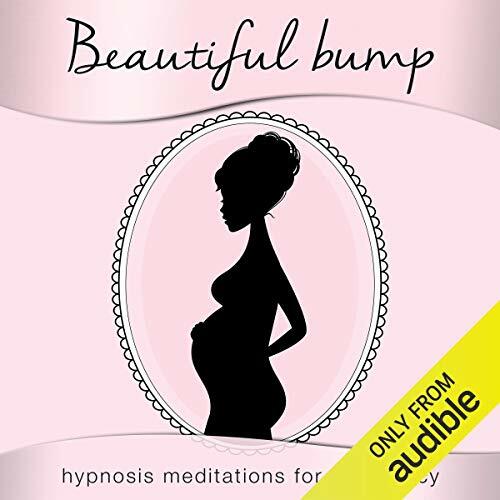 Beautiful Bump: Hypnosis Meditations for Pregnancy, written by two mothers, is exactly what you are looking for! Stressed out, ladies? Work, home, life too much? 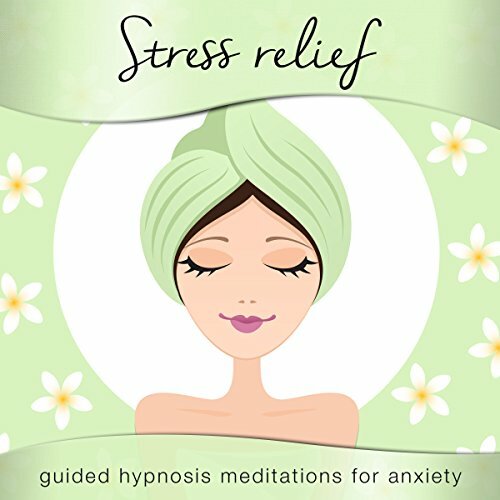 Stress Relief for Women is a profoundly relaxing and calming self-hypnosis audiobook to help you unwind and relax! The daytime and bedtime versions of Drift Away & De-Stress, a 30-minute healing guided visualisation meditation, is a deeply soothing and powerful stress buster, and Relax & Let Go is a powerful-10 minute hypnosis daily booster for the busy woman. Are you a busy mum in desperate need of some relaxation? Perhaps you're struggling to juggle motherhood with work or other commitments. Or just simply feel like you don't have a minute to yourself. 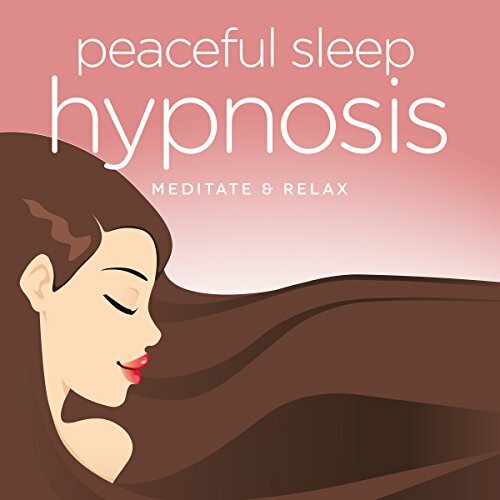 Well, this album of self-hypnosis meditations may be just what you need. 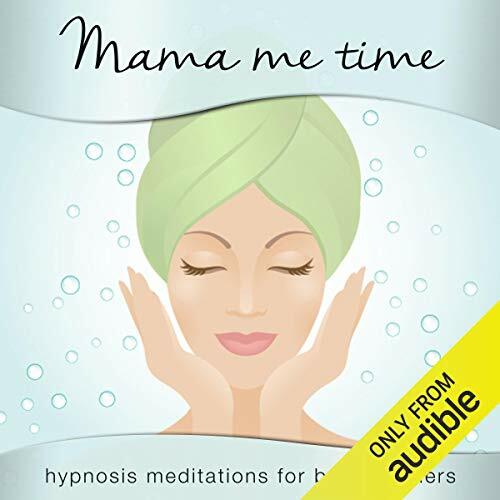 Written by mothers for mothers, Mama Me Time consists of four tracks to guide you into deep relaxation, even if you have only 10 minutes to spare.